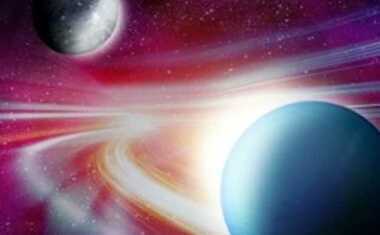 Dreamy Neptune finally returned to its home sign of Pisces on February 3, 2012, after traveling through the rest of the zodiac for the past 149 years. This is all-new energy for each and every one of us because Neptune and Pisces haven't synced up since back in 1862 (except for a brief retrograde stint in 2011) -- and this Neptune in Pisces energy couldn't be coming at a better time. This peaceful transit should give us all sweeter dreams, which you can unlock with a personal Astrology Dreams Profile. Throughout the world, we humans so often define ourselves by our differences -- in religion, sexuality, gender roles, politics, language, income, values; the list goes on and on. And it's these differences of belief that are spawning horrible hate crimes, wars and tragedy worldwide. But breathe deeply -- change is breezing in. Neptune in Pisces represents the exact opposite of what we see playing out in the world right now. It's about unity; it's about oneness, as Neptune compels our ideals and wishes, and Pisces supports compassion, spirituality and togetherness. But it's really about acting with compassion now, not just musing about it. We got a brief glimpse of this calm and caring energy when Neptune retrograded into Pisces for four months between April and August of 2011, and now this refreshing influence is back for 13 solid years. 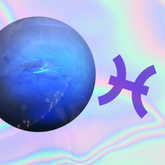 Neptune in Pisces is a time to cross those long-existing boundaries between individuals, nations and ideals and meld into one inclusive force. It's about recognizing how similar we are as humans, rather than fixating on our minor differences. 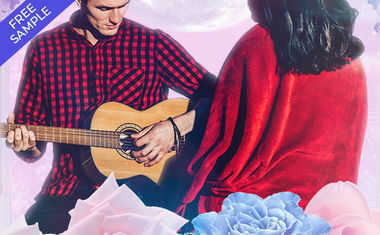 Neptune and Pisces each bring spirituality to the forefront -- that inner feeling of connectedness that reminds us of all that is greater than us in this world. For the past 14 years, Neptune has been trekking through the tech-savvy, worldly sign of Aquarius, breaking down our sense of structured community and connecting people through advancements like email, mobile devices, Facebook, YouTube and Twitter. So now, as Neptune sashays into spiritual and connected Pisces, we're ready. The physical walls have been removed so we can now flow freely amongst the rest of the humanity and connect on a far deeper level. This is time to reach out to the people and environment that surround us. It's time for us to build a unified foundation so that the future can be filled with more peace and hope than we've felt in a very long time.